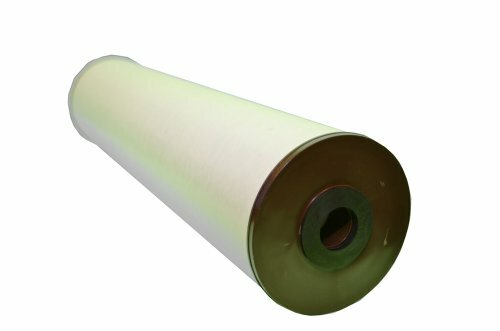 Whole House Iron Water Filter Replacement Cartridge 20 micron, 20-Inch x 4.5-Inch. Fits: Home Master Water Filter and 20-Inch Big Blue water filter housing Ideal Iron treatment for high flow applications. Radial Flow design provides excellent iron reduction with minimal pressure drop (<1 psi pressure drop) Effectively reduces iron and manganese up to 3 ppm combined. Reduces pipe and water heater damage caused by iron, hydrogen sulfide, and manganese Lifecycle based upon combined iron and manganese content present. In the box: Replacement filter cartridge.